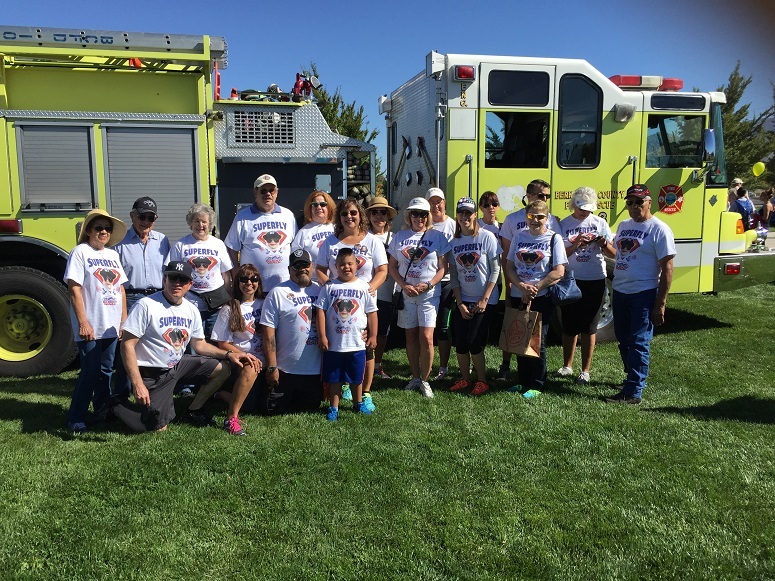 On Saturday, September 23rd, the Rio Grande Down Syndrome Network will celebrate its 2017 Buddy Walk® at the Anderson-Abruzzo International Balloon Museum in Albuquerque, New Mexico. Leading the group of teams helping the RGDSN work toward their $50,000 fundraising goal is Derek’s Superfly Crüe, led by team captain (and Derek’s mom) Jeannine Barreras. We had the pleasure of learning more about Derek and RGDSN’s event from Jeannine as they prepare for their celebration in September. The Barreras family’s team honors Jeannine’s nine year old son, Derek, who will be in fourth grade this year. 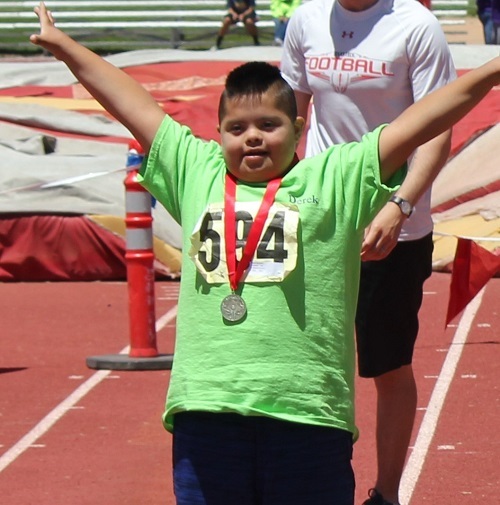 Derek enjoys everything sports: he participates in track and swimming with the local Special Olympics team, plays little league baseball on an inclusive community team, and loves basketball. In addition to sports, he enjoys dancing, playing video games, and doing “something fun” with his family. While working diligently on his academic goals, Derek was recently able to complete a math workbook without using his counting sheet, and his reading skills are growing as well. Derek likes to read Pete the Cat books, watches American Ninja Warrior on television, and counts pizza, sourdough bread, and vanilla ice cream as his favorite foods. Jeannine uses Facebook and email to invite all of her family and friends to join their team and make a donation. As a business owner, she also asks her close business friends via email and phone to support their team. She said that “just asking people” has been her most successful fundraising tactic. She shared that she was initially apprehensive to ask her business associates, but then realized that as a family business, the people she knows not only support her business but also her family. 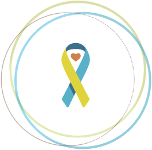 She asked herself “What is the harm in asking them directly to support my child and his Down syndrome community?” Her business associates are very generous, and her business contributes to the Buddy Walk® and is the team’s t-shirt sponsor. Jeannine also plans team fundraisers. This year, her friend who belongs to a sorority is going to host a Superfly Crüe dress down meeting. “Derek may get to go there and jump start their meeting and help motivate!” She is also planning to ask one of the local high school football teams to do a pushup contest. Jeannine, Derek, Michael, and the rest of the Superfly Crüe will soon get to experience those feelings again at the 2017 RGDSN Buddy Walk®. We can’t wait to hear all about it! To learn more about the RGDSN Buddy Walk®, please visit their Stride fundraising site: http://www.ds-stride.org/rgdsnbuddywalk.